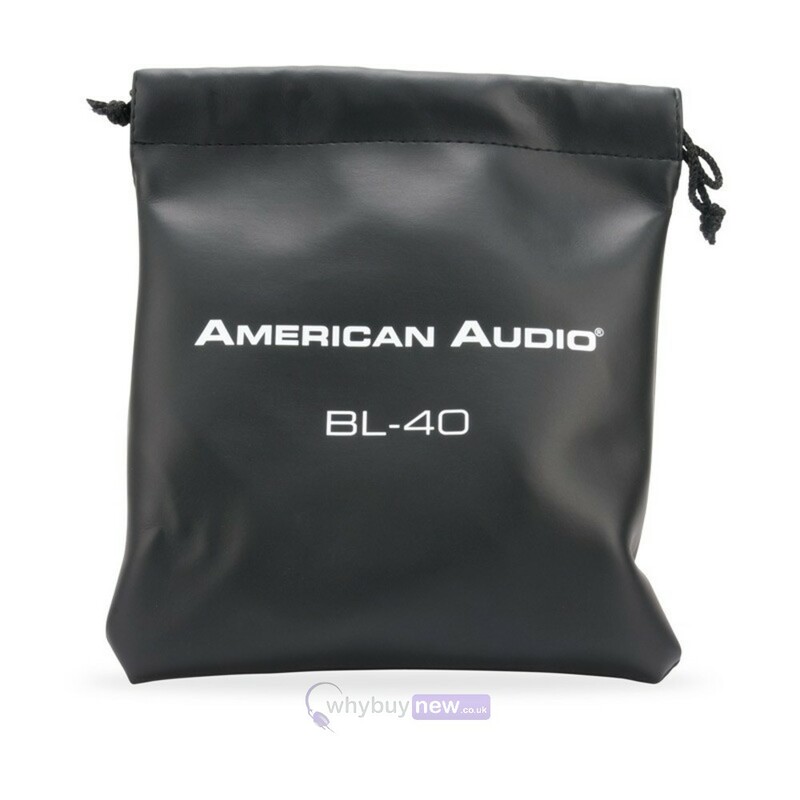 The American Audio BL-40 headphones deliver great sound quality and feature comfortable on-ear cushions for extended listening sessions. 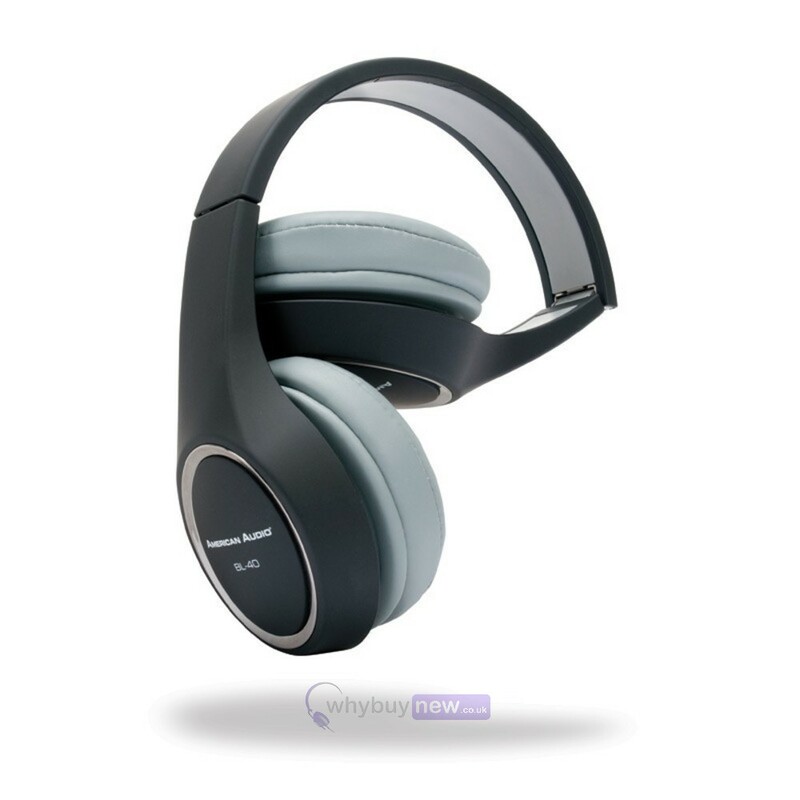 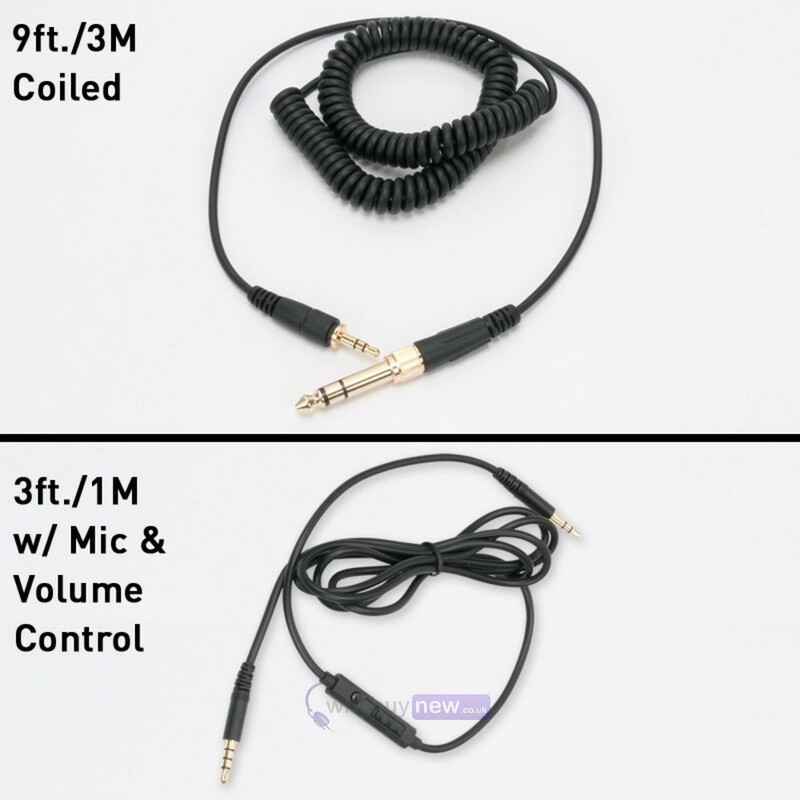 These headphones come with a carrying bag, 3m coiled cable, 1m straight cable with mic & volume control and fold up for easy storage and transport. 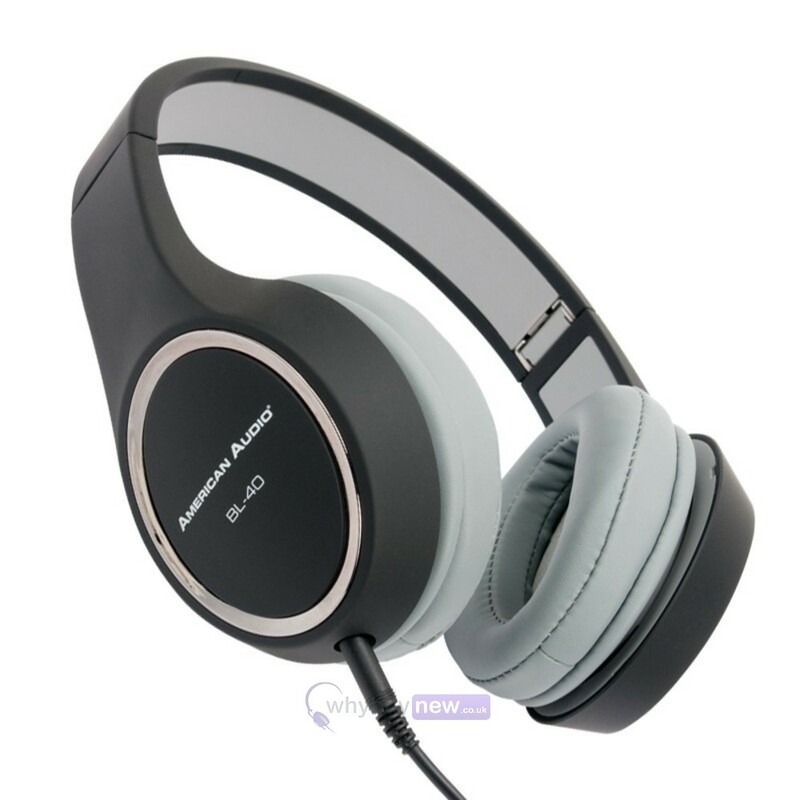 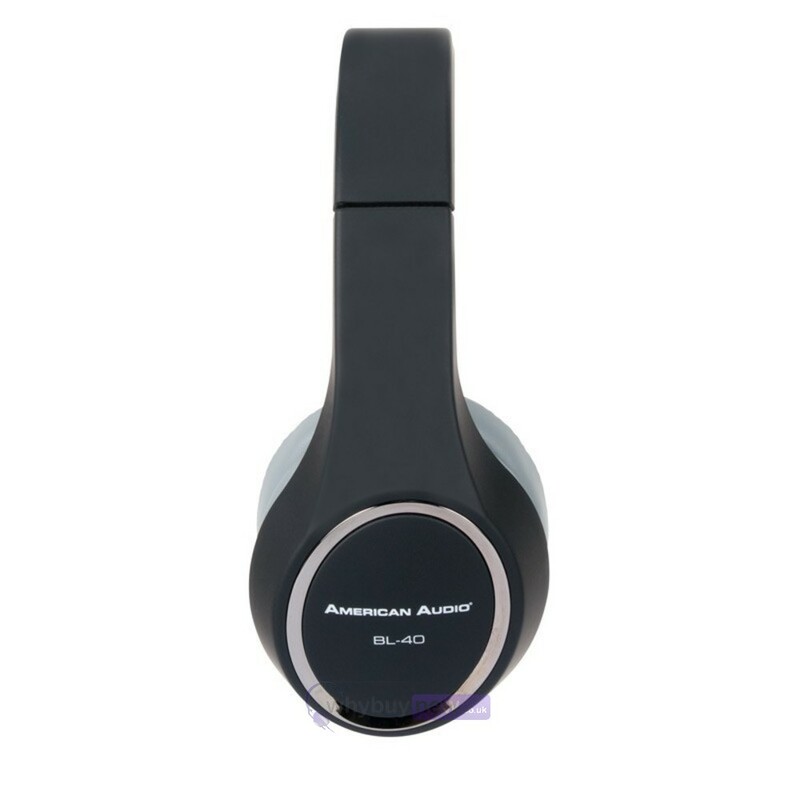 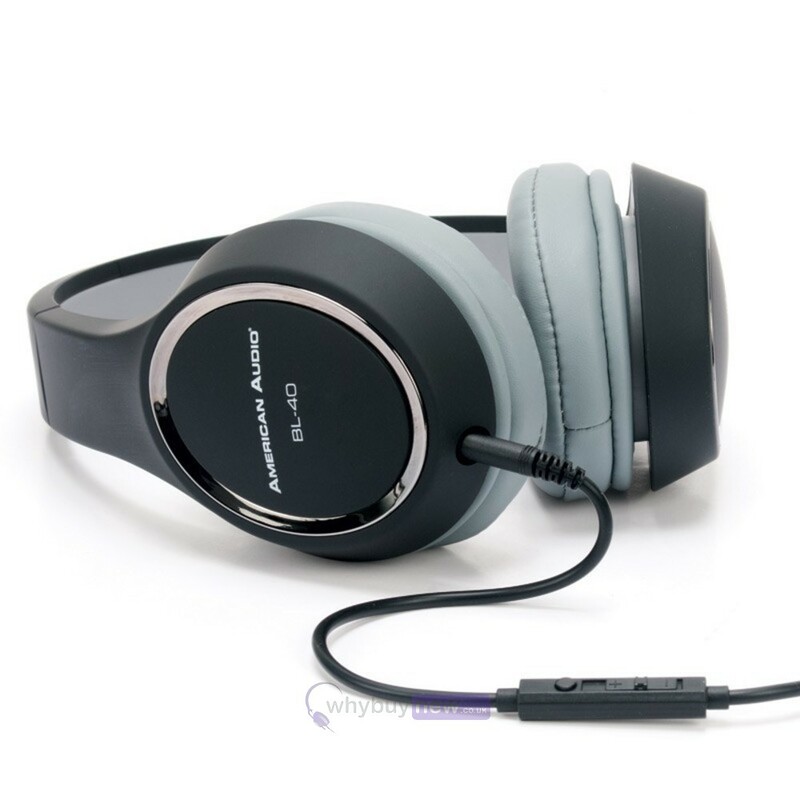 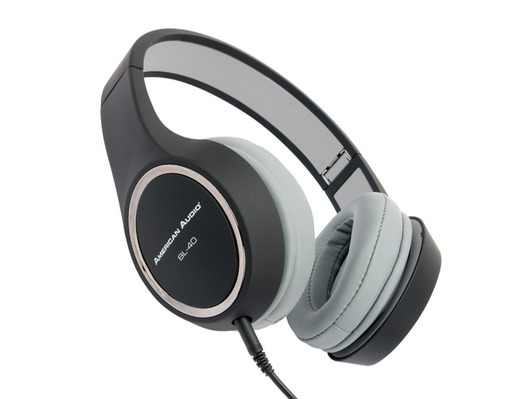 The American Audio BL-40 closed back headphones feature a 40mm driver unit for tight clean and loud music reproduction. 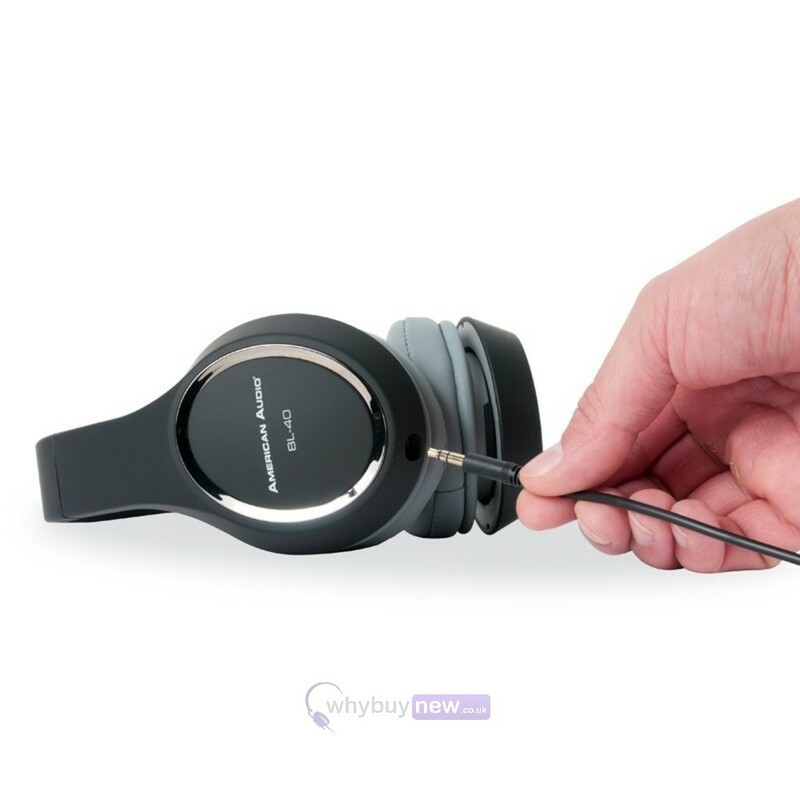 With a 20Hz-22KHz frequency response, you'll be sure to get the most from your sound source.